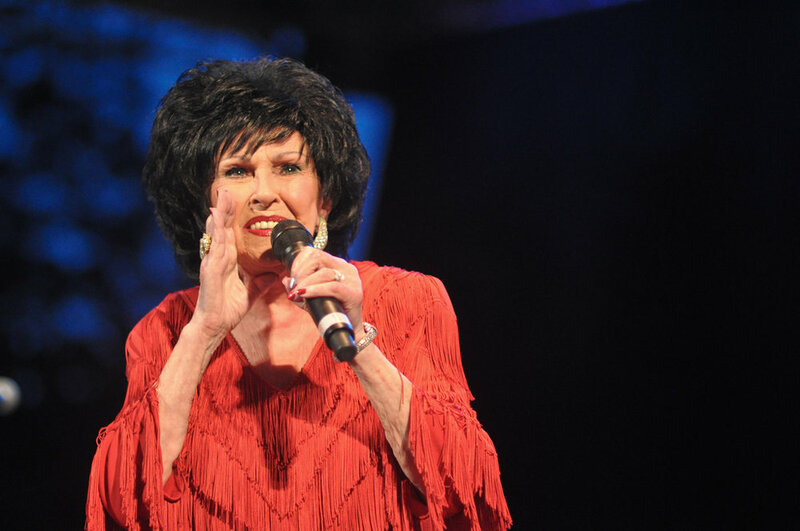 Legendary artist Wanda Jackson performs at Central Park Summerstage on Wednesday, July 27, 2011. She performed songs spanning her lengthy career and included a few tunes from her latest album, The Party Ain't Over. Additional pictures are available on Flickr and QRO Magazine.